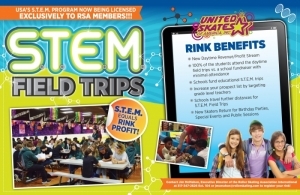 The Roller Skating Association is continually adding new programs and options for member to utilize in their rink. While there may or may not be prices associated with these programs for maintenance purposes, we encourage you to make the most of these valuable programs in your rink. To view more about each, either use the dropdown menu under Programs or click on the links below.